1. In order to download their Result candidates need to go to the important link section provided below. 2. After getting the link candidates need to click on the link for downloading their UPSC IES/ISS Result. 3. Result is in the format of PDF File, Candidates need to search their Roll No 7 Name in the List. 5. 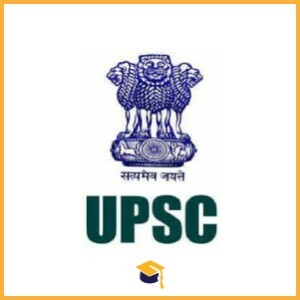 Candidates can also download their Result from official site of the UPSC.